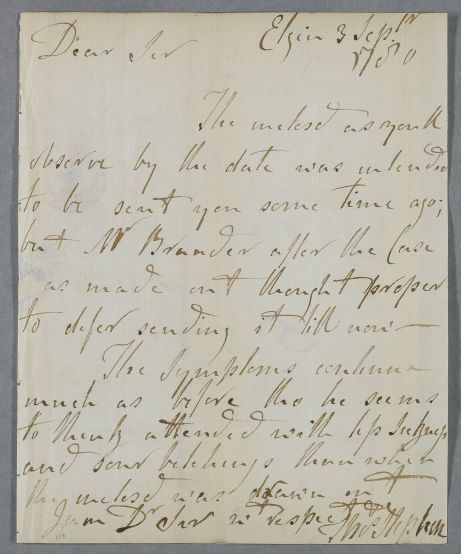 Letter from Thomas Stephen, concerning the case of Mr [James] Brander. 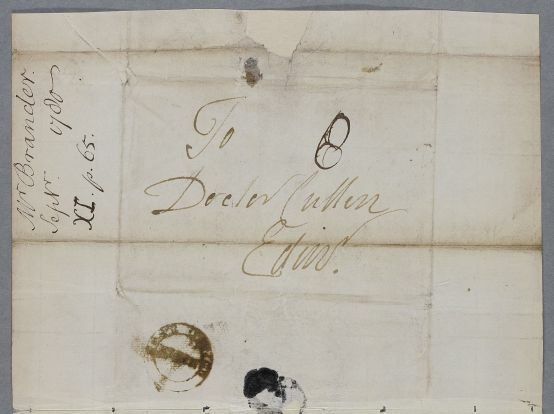 Summary Letter from Thomas Stephen, concerning the case of Mr [James] Brander. Case of Mr James Brander who has had a long-standing stomach disorder since returning from Lisbon.